Found Care — Song + Associates, Inc. This major building renovation and addition transformed the look and function of the existing building and brought it up to code. The entire first floor was gutted to create a new space for a walk-in clinic for eligible local residents and a casework area for the Foundation’s programs. The space also includes offices, separate waiting rooms, nursing stations and exam rooms for primary care, pediatrics, dentistry, x-ray and lab services area, plus an in-house pharmacy. 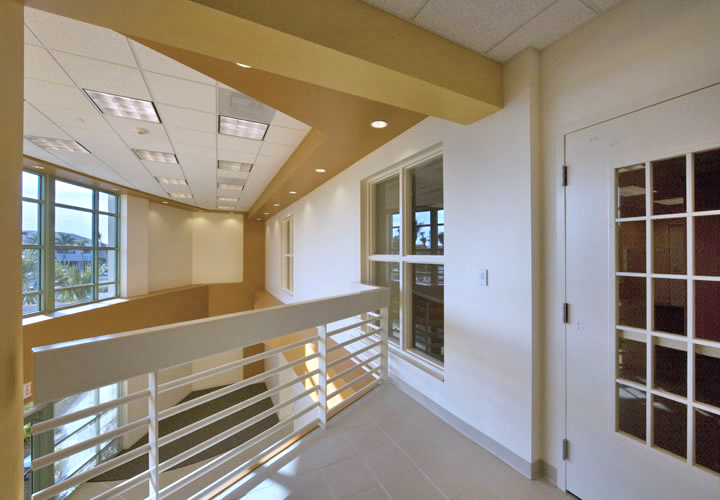 The open-air breezeway was in-filled to create additional floor area on the upper level. The renovation introduced a new image - a new front entrance, new elevator and new stairs on the south side of the building. The work on the second floor connects this addition to the existing spaces, which were partially upgraded for new offices and meeting areas. 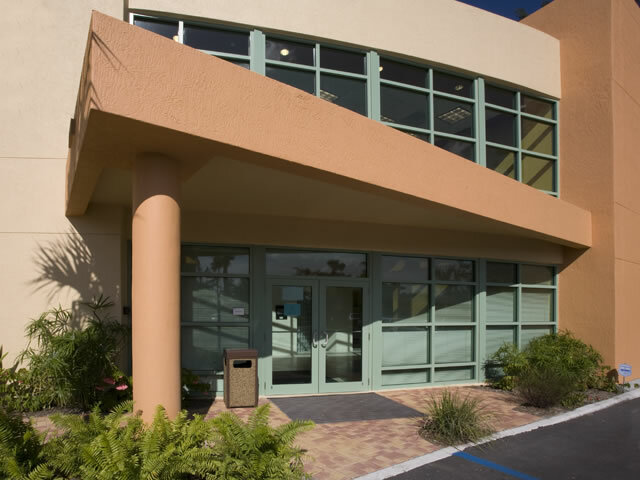 To bring the facility up to code, the entire building was upgraded throughout with fire sprinklers and fire/security alarms.